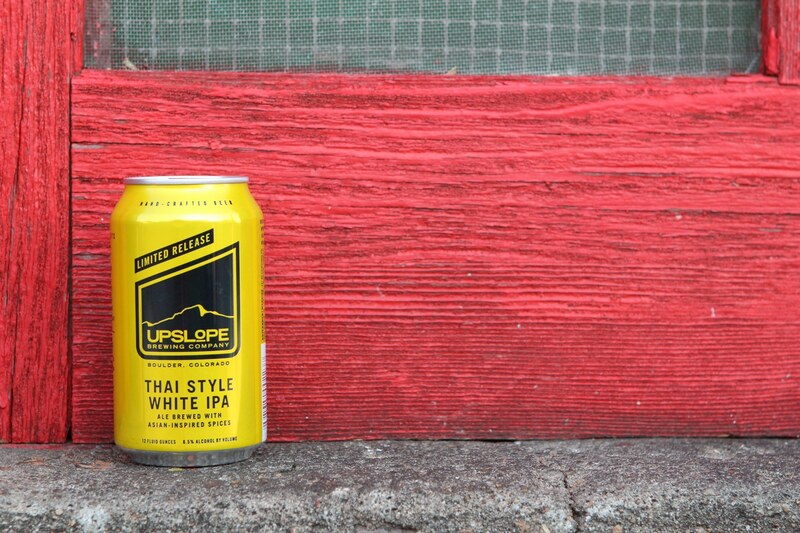 Experience an innovative expedition this summer with Upslope’s Thai Style White IPA. The innocuous appearance of the pale yellow liquid can be misleading. The aroma, however, truthfully advertises strong lemongrass, coriander, and ginger. Tasting delivers a strong blow to the jaw with a barrage of flavors invading from all sides. 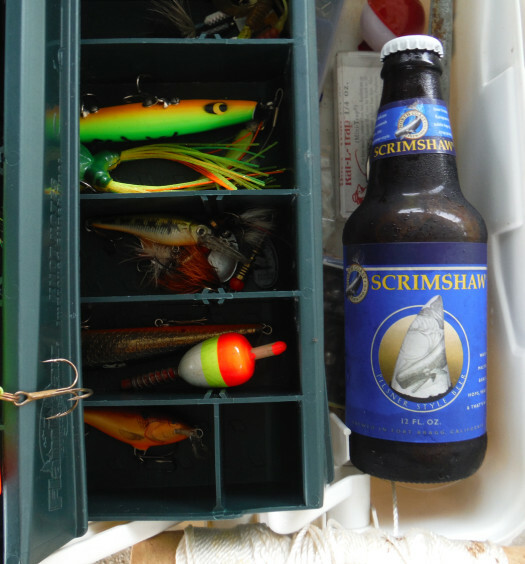 Each of the ingredients listed on the can are easily identified. 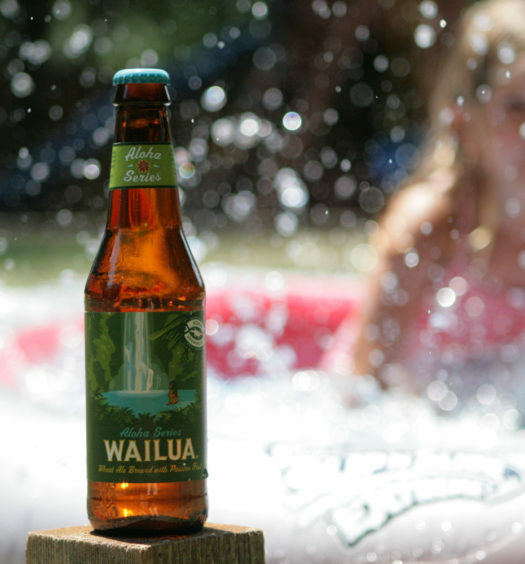 Malt, citrus hops, ginger, coriander, Thai Basil, and lemongrass merge for the most extraordinary display. 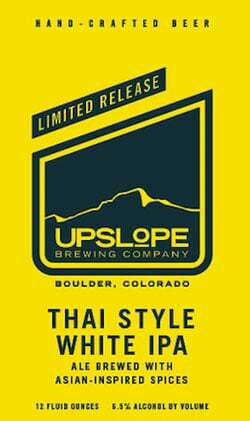 Upslope’s summer Thai beer is bold beyond words. Prepare well for the ascent.